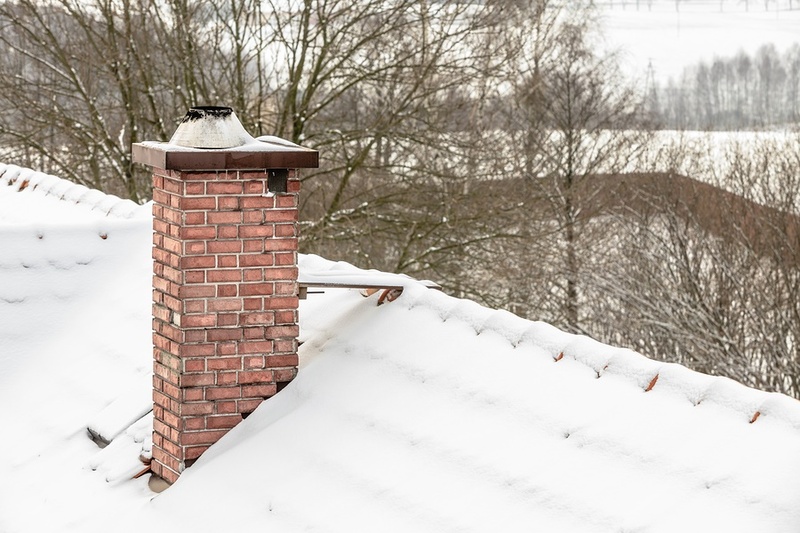 Recent winters have brought record-breaking low temperatures and snowfall amounts in many parts of the United States, and the effects are still being felt as homeowners and businesses deal with ongoing repairs to their roofing systems. With cold weather here once again and the official start of winter approaching on the calendar, now is the time for contractors to prepare roofs. Whether they have a low-slope or steep-slope roof, all homeowners and commercial property owners should schedule an inspection with a professional roofing contractor. With proper preparation and repairs, a roof will be ready to stop rain, snow and ice no matter how harsh the winter. Proper maintenance can even thwart major disasters such as the collapse of an entire section of the roof under heavy snow. Here are steps to follow now. Inspect the roof surface. Holes and splits in a roof membrane account for the majority of premature roof system failures. Defects in a roof membrane should be addressed immediately. A shingle surface should be inspected for loose shingles, nail pops and other openings. Inspect flashings. An estimated 80% of all roof leaks occur at flashings – the pieces of sheet metal that cover the gaps between roofing material and roof penetrations. If flashings are deteriorated, buckled or loose, they must be repaired immediately. Remove debris from the roof surface. Excessive amounts of debris that fall on a roof surface can puncture roofing material, clog drains and promote the build-up of ice and snow. This debris must be removed before it enters the gutters. Clean out gutters. Clear drains and gutters prevent water back-up that can make its way under shingles or roofing membrane and into the interior spaces. Trim back trees. Weight from snow and ice can break tree limbs that damage a roof, while leaves contribute to gutter clogs. It’s best to trim all trees back from the roof surface. When there is a great deal of snow accumulation, it may become necessary to remove snow to take weight off the roofing system, or to clear a path to the roof drains. If this decision is made, it’s important that the roof is not damaged in the process. Building owners should use plastic shovels and avoid scraping the roof surface. Remember, the goal is to remove weight, not to clear the surface entirely. If a leak develops during the winter, it should be addressed immediately. No matter what type of roof material or roof system is on a structure, the winter months can be damaging. Prevention is always better – and less expensive – than the cure, so inspections and appropriate repairs will ensure that a roof system provides safe and reliable protection. To order metal building products from Southeastern Metals™, call (800) 874-0335 or submit a contact request. SEMCO’s distribution area includes Florida, Alabama, Mississippi, Georgia, North Carolina, South Carolina and Tennessee.